HAMILTON - Charles Arthur Satterlee, 82, of Hamilton passed away Sunday, August 19, 2018 at his home with family surrounding him. He was born August 4, 1936 in Buhl, Idaho the son of Charles and Lucille Satterlee. Chuck was raised in San Diego and graduated from Mar Vista High School in 1954. While in junior high and high school Chuck was a member of the Future Farmers of America (FFA). 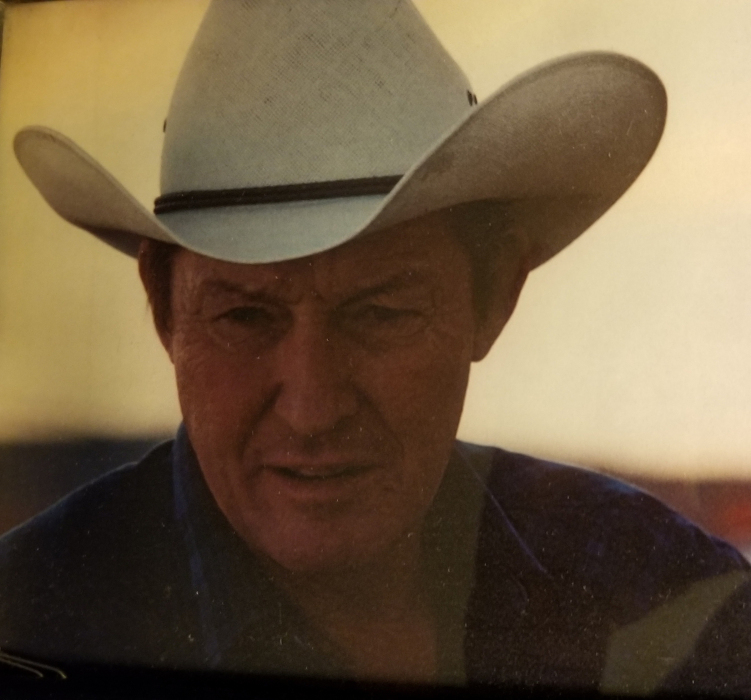 He had a love of horses and traveled the rodeo circuit as a bull rider and a header for team roping. Chuck loved the cowboy life style, however as fate would have it in 1956 he became an apprentice for the Ironworkers Local Union #229 and became a journeyman in 1958. He loved his profession and the stories that went along with it, declaring he was “the best” connector ever! He worked on many buildings in California and primarily in the San Diego area. Chuck’s son, David Satterlee, and a grandson, David Kellar, followed in his footsteps, as he would say “working the high iron”. He met his future wife, Bonita Bailey, in Albuquerque, NM and they were married January 4, 1963. Chuck and Bonnie raised their 3 children in San Diego and together they retired to Hamilton, MT in 1997. Chuck liked to use his hands and during his retirement years he learned the art of silversmithing, model ship building and fly tying. Chuck was preceded in death by his parents; his wife of 55 years Bonita Satterlee, his sister Joann VanDenburg and his grandson, Bradley Satterlee. He is survived by his 3 children, Chuck Satterlee and wife Kim of Lolo; David Satterlee and wife Stacey of Escondido, CA; and Julie Dybdal and husband Steve of Missoula; 12 grandchildren Erin, Chad, Amy, Mandie, Jodie, Andrew, Zachary, Nicole, Racheal David, Dylan and Darby; and 10 great-grandchildren. The family will celebrate his life at a date yet to be determined. Condolences may be left for the family at www.dalyleachchapel.com.